while performing our patented travertine sealing service in Atlanta, our artists use sealers, they prep the stone with a powerful cleaner, eliminating all stains, oil and existing sealers present in the stone. Then, they seal travertine with natural look sealers, Repela-Bond or Celine. Repela-Bond protects the stone without changing its appearance, while Celine halts future staining with a slight sheen. Travertine sealing with a clear penetrating sealer. Repela – Bond. Once we clean your stone, we will seal it with Repela-Bond manufactured by pFOkUS®. Cleaning travertine opens all the stone pours that are easily accessible to stains. Repela-Bond delivers a hydrophilic appearance to the surface protecting the stone from the future etching issue. 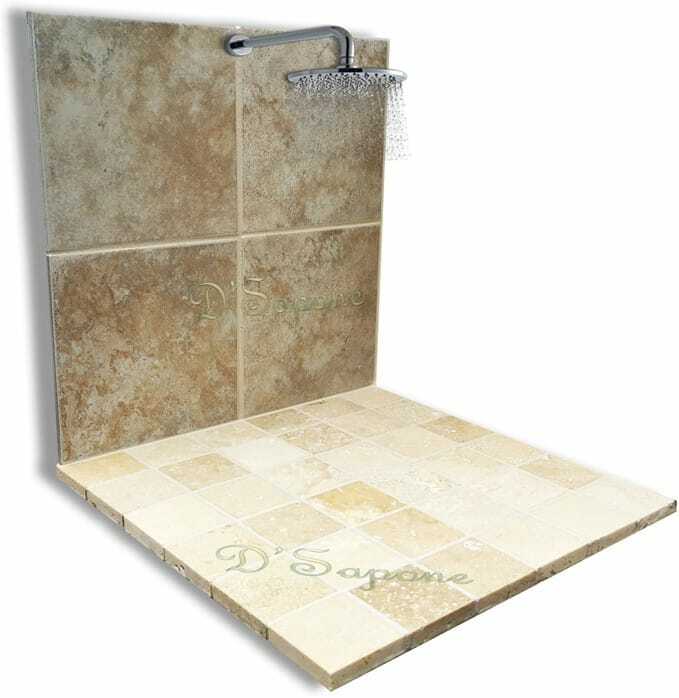 It doesn’t close all the pours of travertine, so that the stone can breathe. 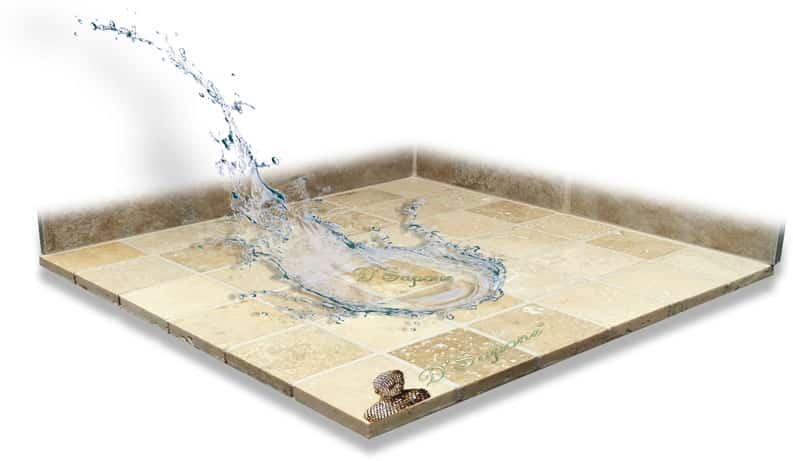 Celine is a clear topical chemical resistant sealant, waterproofing travertine. It penetrates deep into the stone preventing it from absorbing liquids, causing mold, stains and etching. Unlike Repela-Bond, Celine adds a slight sheen to the surface. There is more to love at each glimpse. 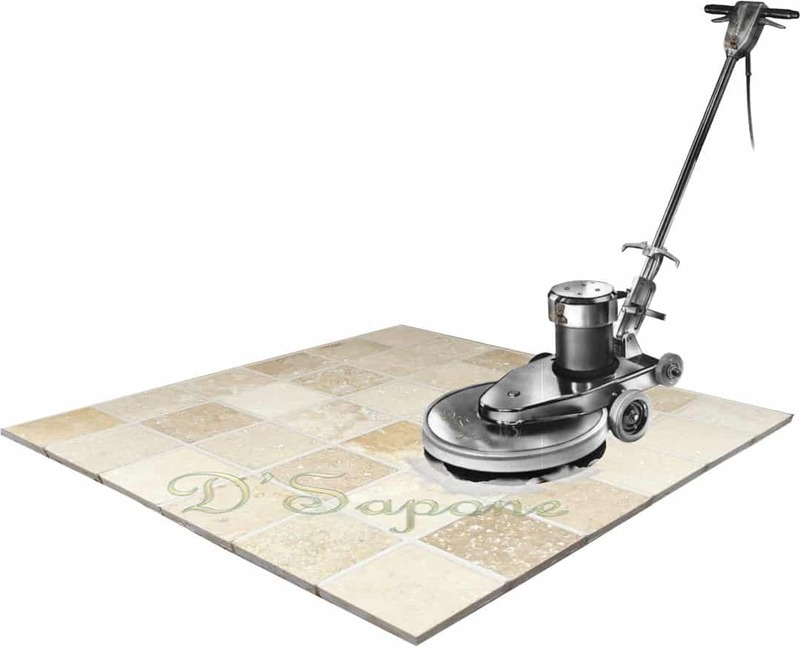 We are here to keep your travertine tile floors free from mold, stains and etching. We seal the stone with Celine – a clear resin topical sealant, which is the most powerful product for floors. It protects the surface from harmful bacteria and other damages. Our artists provide the best travertine sealing service in Atlanta. Showers were controlled by mold, mildew and stains in the past, but now they are controlled by Celine – a clear topical solvent sealer. 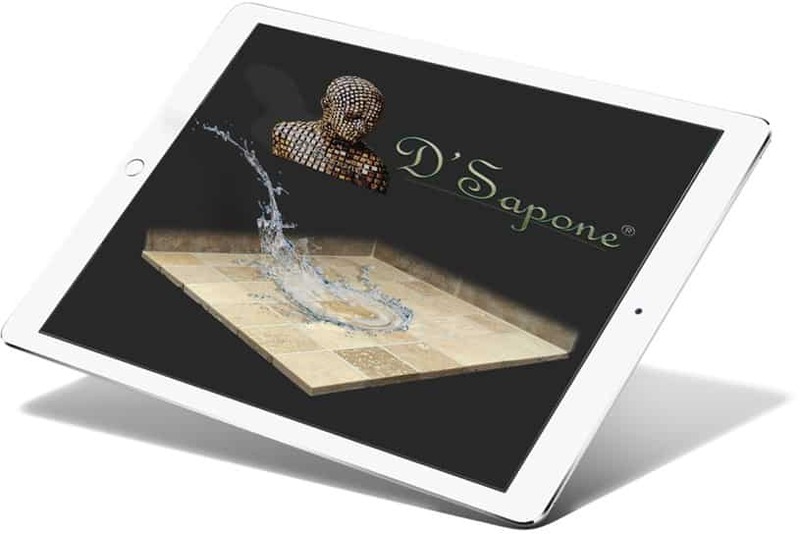 It coats the travertine at the top and seeps deep into the surface creating a perfect lush protection with its stain inhibiting technology. Atlanta, maintaining the sealed travertine is not a tough job now. 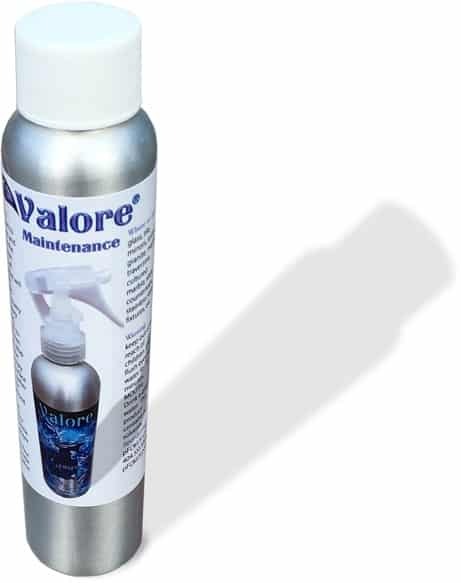 After we leave, you can maintain the stone very easily with Valore – a maintenance cleaner that sanitizes the stone while adding a coat of sealer. Just use it once a week and keep your travertine elegant for a lifetime. Travertine sealing service in Atlanta. A free estimate – the first step to achieving a new travertine restoration. Simply fill out our online estimate and upload the images of the areas that need to be cured for an online estimate. Questions about grout sealing? Here are our answers. Yes, pFOkUS® offers a 10 year warranty on all of their products with the “Healthy Care Kit” protection.” This kit includes Valore to clean & protect your surface. Will Celine make my shower floor slippery? No. Celine will soak deep into the stone pores, which will not change the slip-resistance nature of the surface. Yes. It may enhance the stone or add a semi-sheen to the surface. Will Repela-Bond change the look of my stone? No. Repela-Bond is an invisible sealer once it cures. 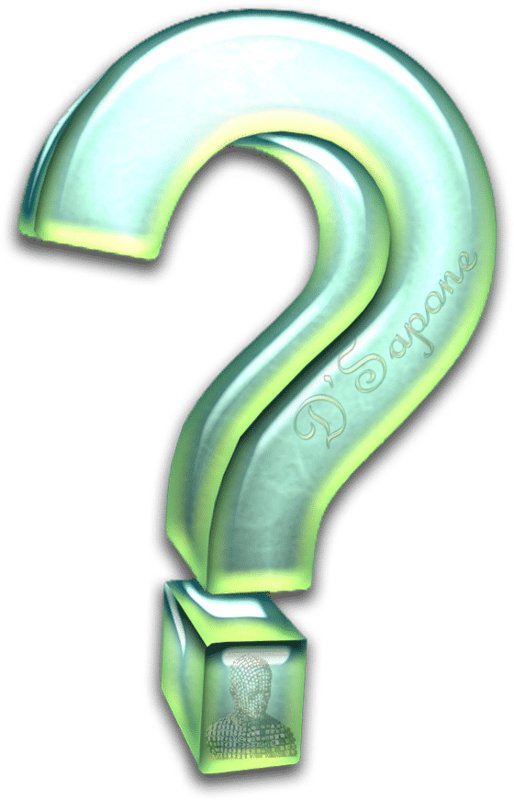 What is the most durable sealer D'Sapone® uses? 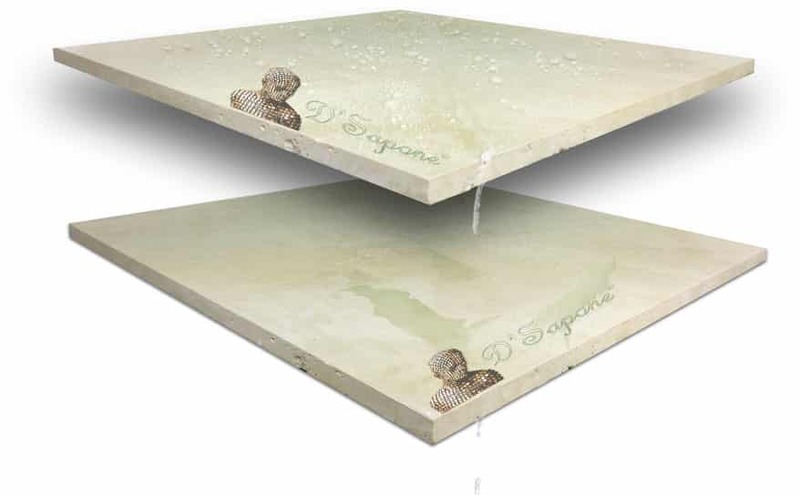 Celine is our most durable sealer. Ater we perform our travertine sealing service in Atlanta, you can walk on the floor within 4 hours and shower within 24 hours. 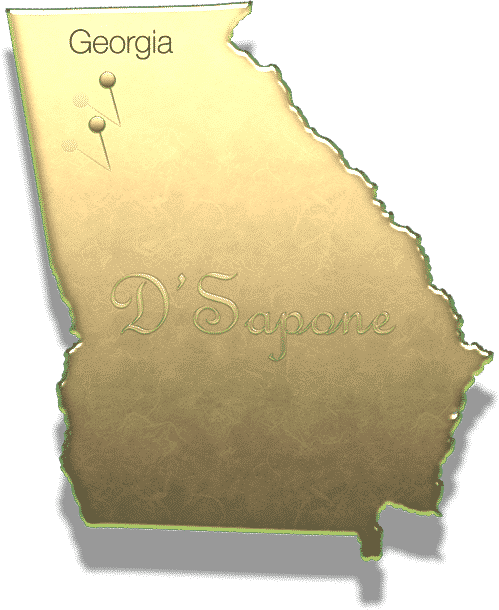 D'Sapone®’s artists perform the best travertine sealing service in Atlanta and are equipped with quality cleaners & sealers.